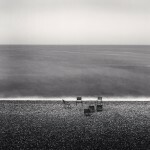 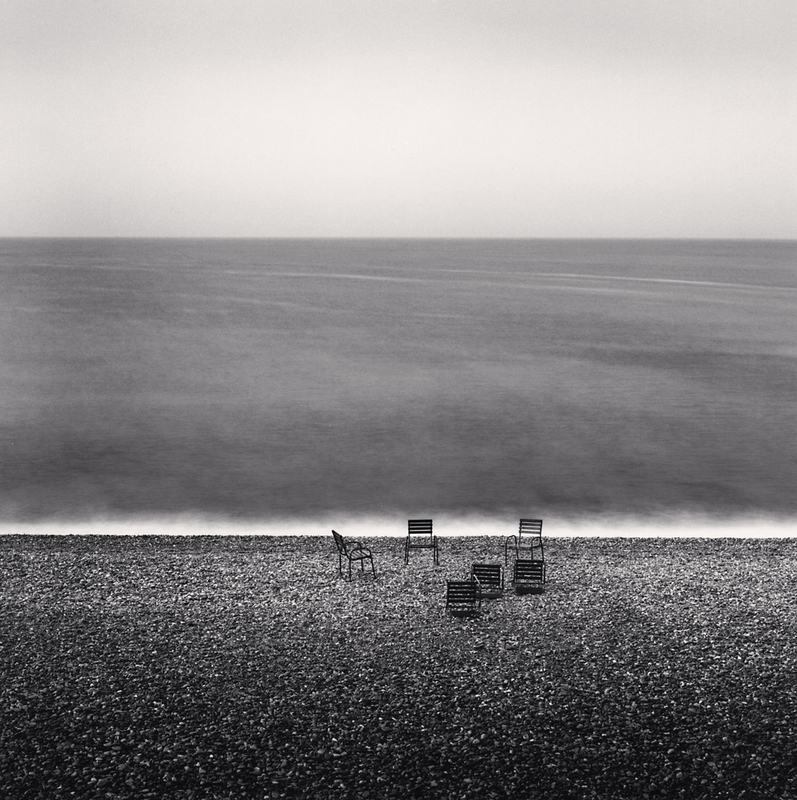 Michael Kenna: France - Beetles + Huxley Gallery | Film's not dead. 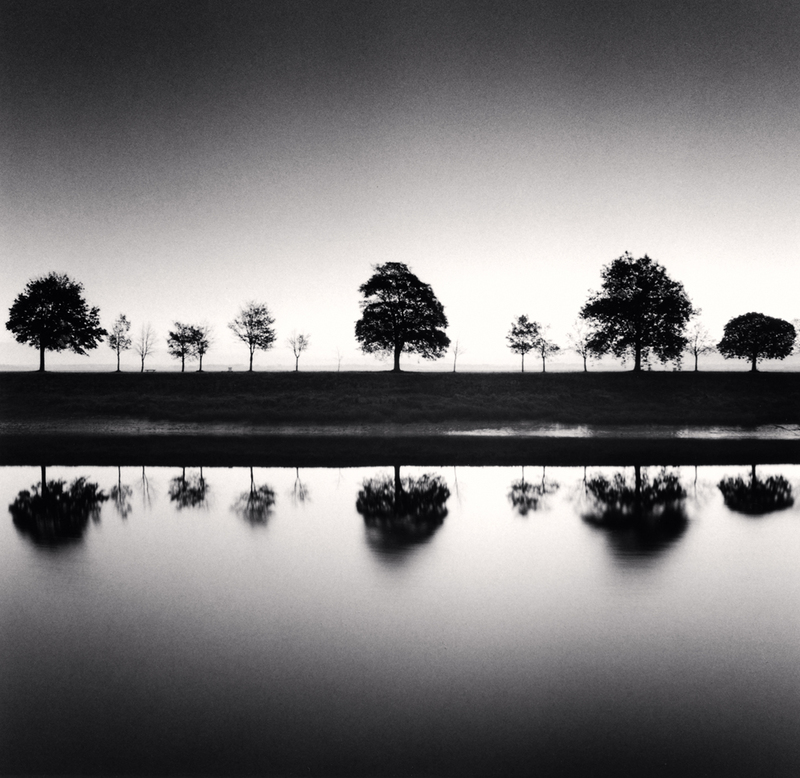 Widely held to be the most important landscape photographer of his generation, Michael Kenna is lauded for his unerring ability to capture the magic and ethereality of the landscape. 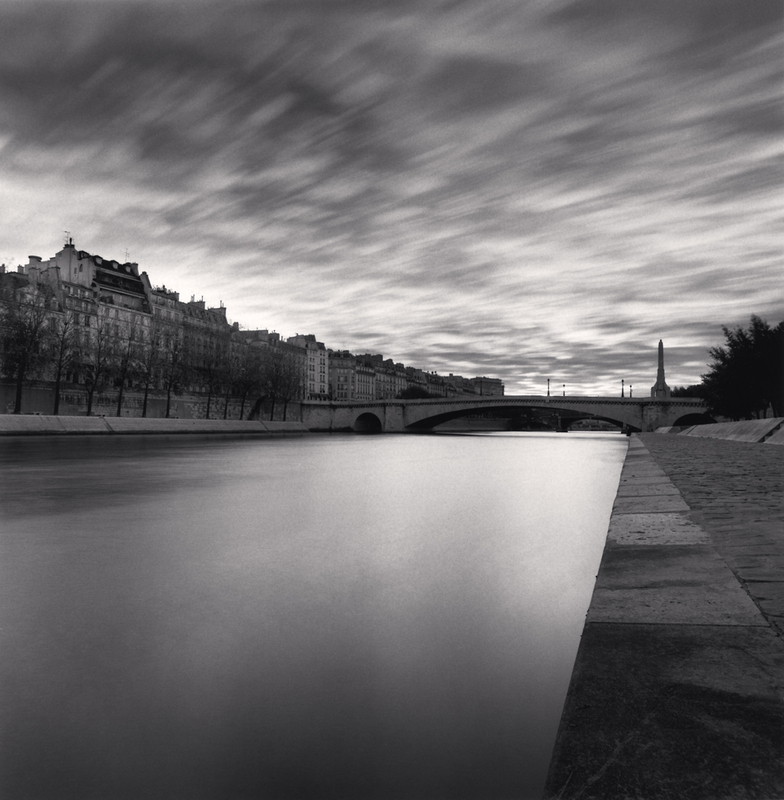 Having travelled extensively to seek out places of sublime beauty, Kenna has returned to France throughout his career, drawn to the romance of the landscape. 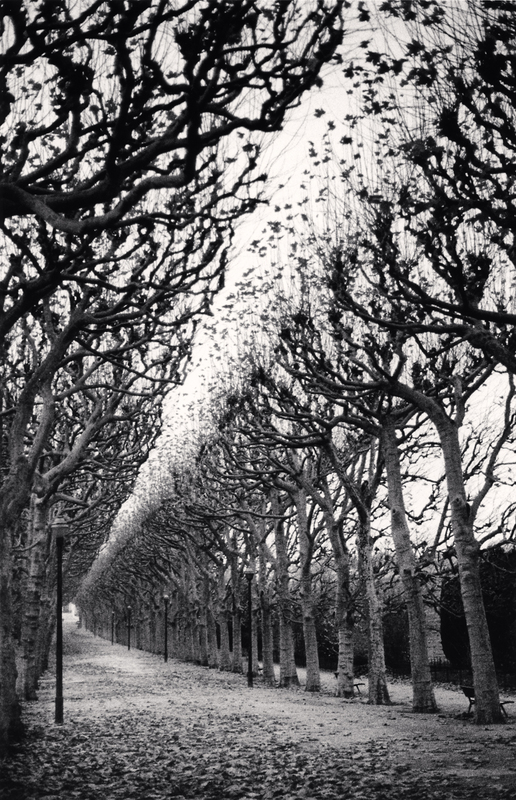 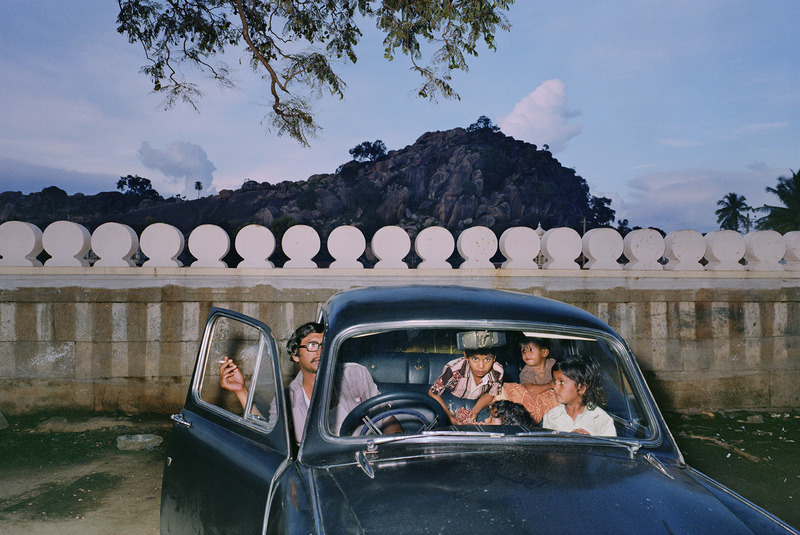 Kenna first travelled to France in 1973 and began photographing the country in the early 1980s. The exhibition will offer visitors a panoramic view of the geographic and cultural variety that traverses the country, charting a journey to both distinctive landmarks Mont St Michel, Le Nôtre’s Gardens at the Palace of Versailles and Château Lafite Rothschild and to the splendid grandeur of the countryside abandoned ruins, rolling hills and coastal outposts. 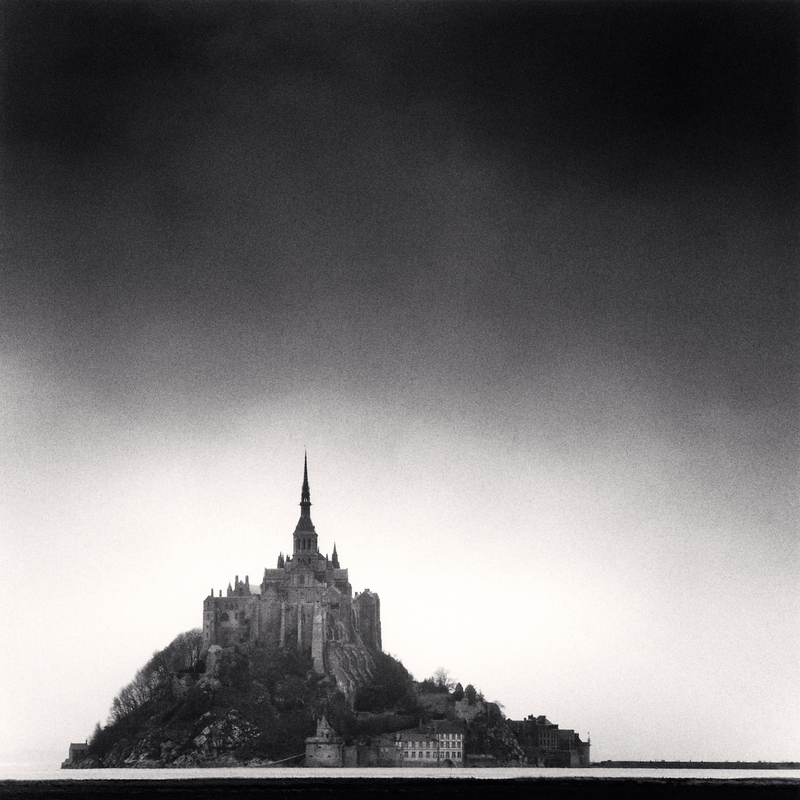 Following the popularity of Beetles and Huxley’s inaugural exhibition of Kenna’s work in 2012, Michael Kenna: France will be the first opportunity to see an extensive selection of works from the France archive in the United Kingdom. 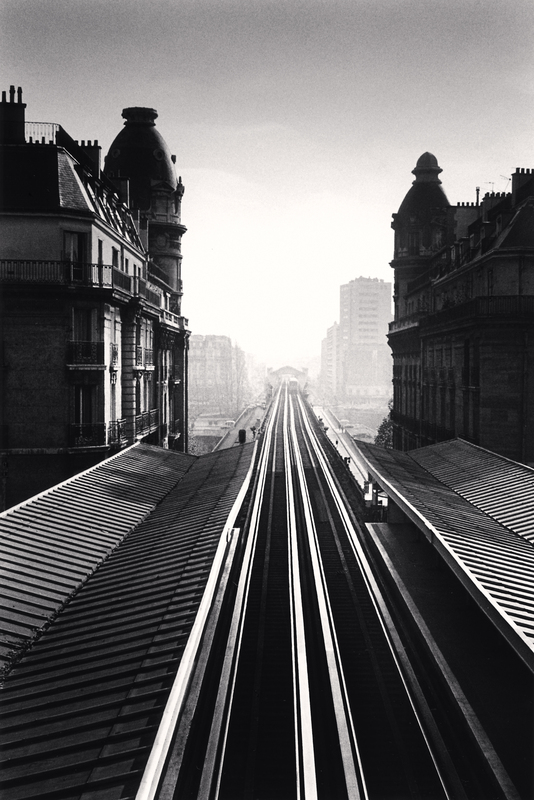 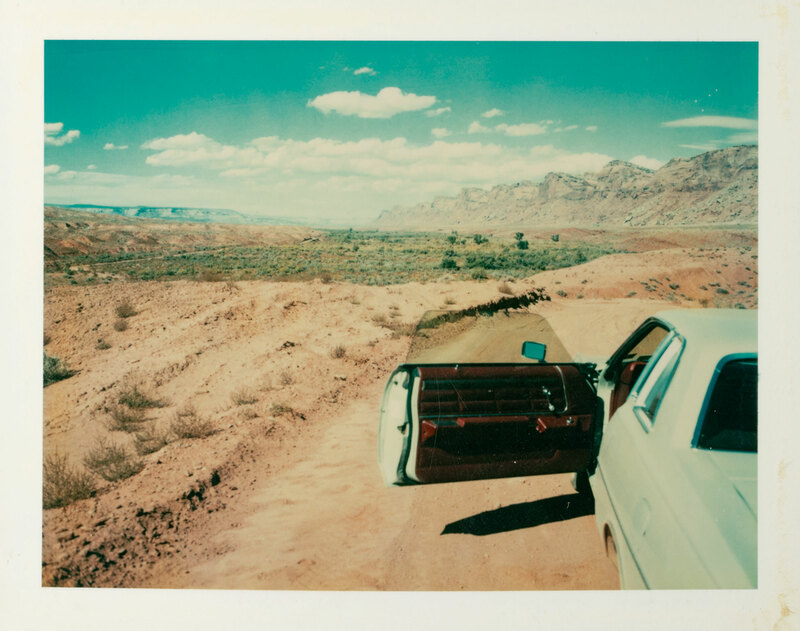 Timed to coincide with the much-anticipated release of the monograph, France (Nazraeli Press), the exhibition will feature both iconic and lesser-known photographs from Kenna’s extensive archive.